My name is Todd Henderson. Welcome to my Website! 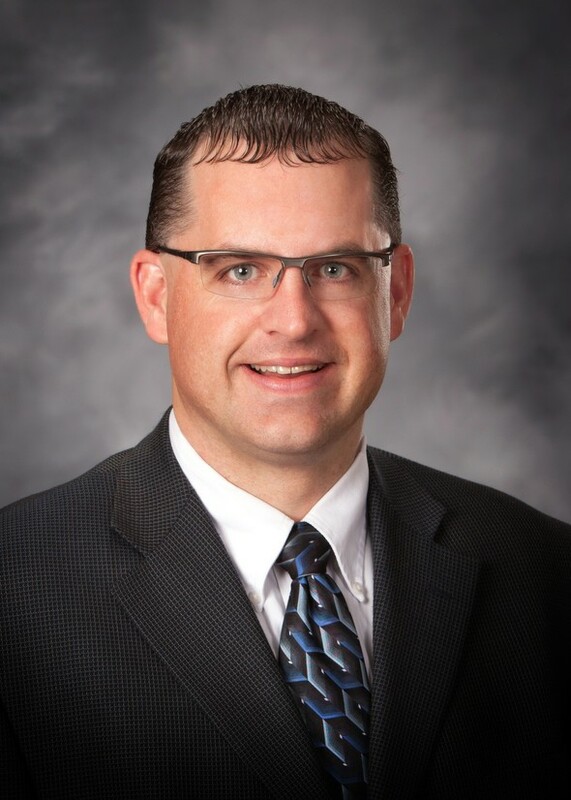 As an AXA Advisors Financial Representative and active member of the Worthington, MN community, I am dedicated to helping individuals and businesses build and protect their financial futures. My education, experience and professional affiliations have fostered my practical approach to offering financial advise and planning services to our clients. My father(James Henderson) retired 12/31/15, as he had been in the insurance and investment industry since 1978, along with being with AXA and Equitable Life Ins. Co. since 1978. I will continue to work together with you to formulate a strategy to help you achieve your goals. As a Financial Representative of AXA Advisors, LLC and an agent AXA Network and it's subsidaries, I'll recommend the appropriate products and services to help execute and protect your strategy. My wife Laura and I live in Worthington, MN where I was born and raised and we are raising 2 children, Megan and Ethan.